Christmas is literally just around the corner, so for today's post I decided to share my beauty wishlist for this year. It includes my favourite products that I've been lusting over all year long, but never really got to buying them. They are all best-sellers and well-loved products from the beauty bloggers. 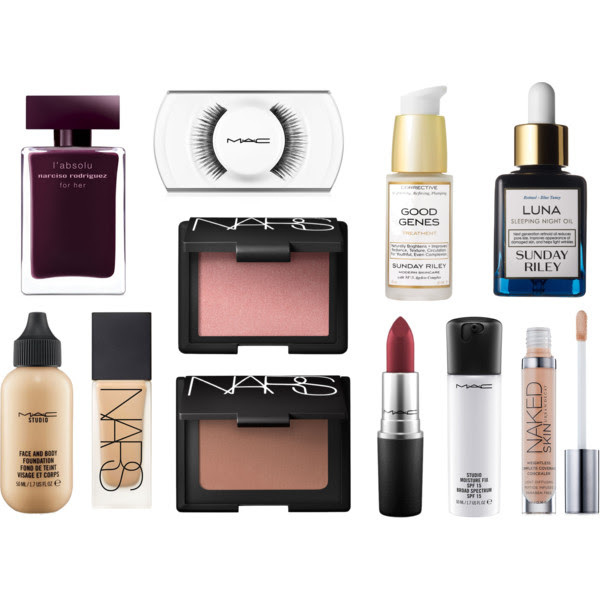 What is on your Christmas Beauty Wishlist? Let me know in the comments below.